Chicago’s largest police union is fighting the implementation of a new policy governing police officers’ use of force on the job. The Fraternal Order of Police Lodge 7, which represents thousands of rank-and-file police officers, filed a labor complaint against the city on Sept. 21 through the Illinois Labor Relations Board, arguing the new policy violates the union’s labor contract and was not jointly agreed upon. Chicago Police Board President Lori Lightfoot says the FOP was not left out of negotiations. She points to the fact that the general public was encouraged to weigh in on draft versions of the policy twice. “It is therefore, extremely odd that the union would say in the face of this extensive and transparent process that it was not appropriately consulted,” Lightfoot said in an email to Chicago Tonight. “We will have to see the specifics of the complaint, but the timing and content of this belated challenge to the policy, coming after approximately two months of training, is very odd. The FOP’s contract with the city expired May 31. Both parties are currently negotiating the terms of a new contract, which will be subject to City Council approval. New training protocols under the policy center on the “sanctity of human life.” Among the reforms, officers are prohibited from using deadly force on fleeing suspects who pose no immediate threat, and are forbidden to fire at subjects whose actions threaten only themselves, such as attempted suicide scenarios. The reforms come after an investigation by the U.S. Justice Department that found patterns of excessive force and racial bias within the Police Department. 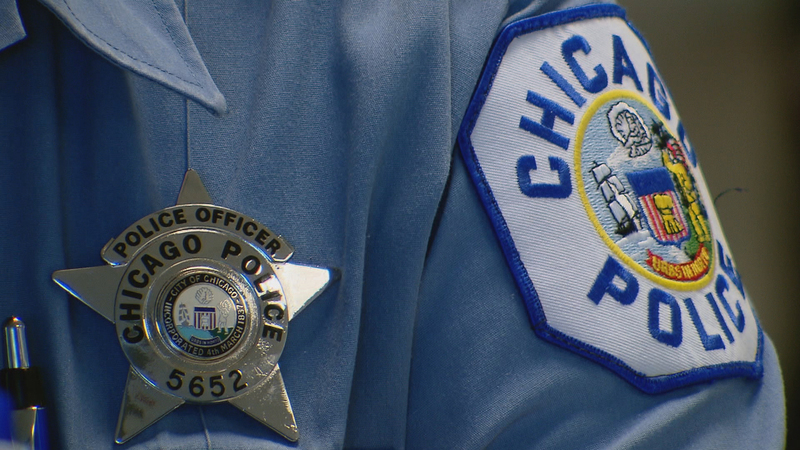 The first round of training will finish Oct. 15, according to a Chicago Police Department announcement Sept. 21 – the same day as the FOP’s filing. Fraternal Order of Police President Kevin Graham joins Chicago Tonight to discuss his opposition to the Chicago Police Department’s new use of force policy. Sept. 21: Mental health awareness, cultural competency and human rights are just a handful of the new training requirements for Chicago police officers as part of the city’s efforts at police reform. Sept. 14: A discussion with Sharon Fairley, chief administrator of the Civilian Office of Police Accountability, or COPA, which officially takes over on Friday. Sept. 13: A scathing federal report on the Chicago Police Department outlined 99 recommendations for reform. But an analysis by an online investigative site says only six of those recommendations have been fully implemented so far.